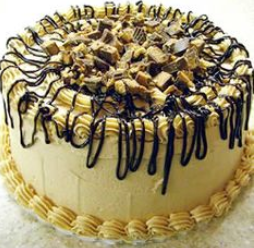 Peanut butter cake, what’s not to like? 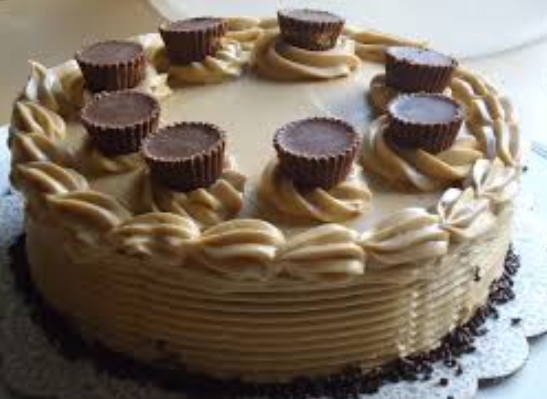 Peanut butter has been around a long time, in fact it was made around the year 1884 and been popular ever since! 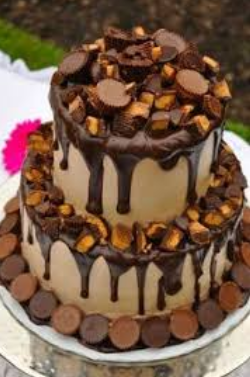 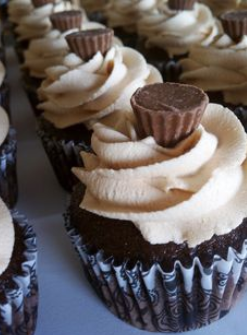 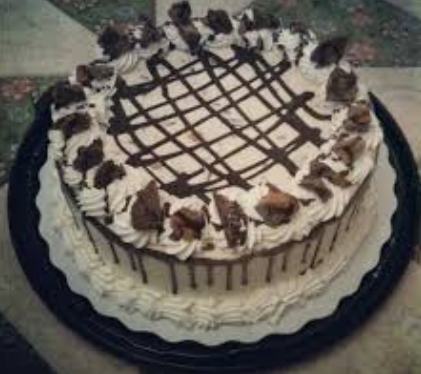 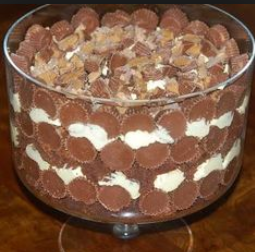 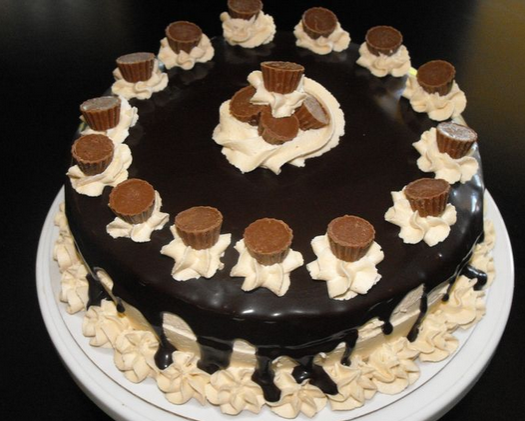 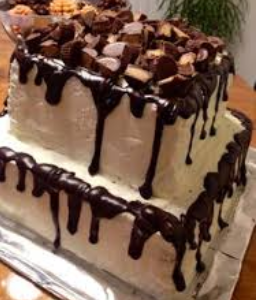 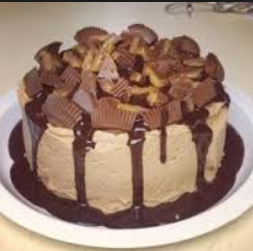 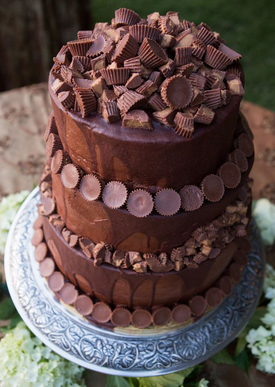 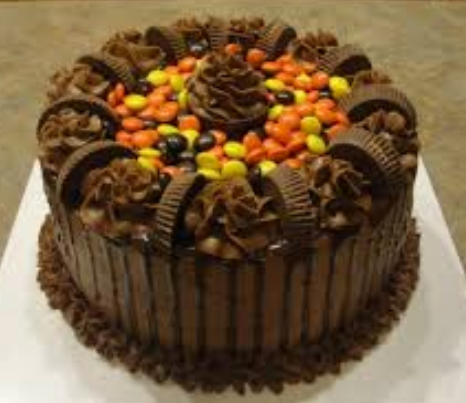 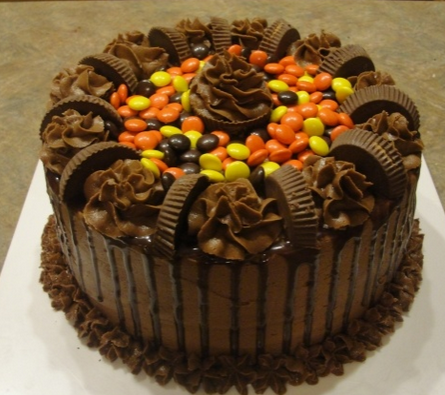 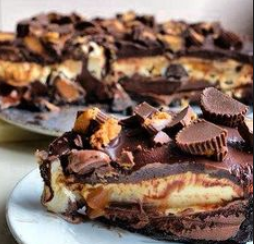 It does work really well with a cake or cupcake but always use with caution as it can be quite sickly if overused so a popular suggestion is using Reese Peanut butter chocolate as a topping on the cake or cupcake or just adding a thin layer of Peanut butter in between the cake layers. 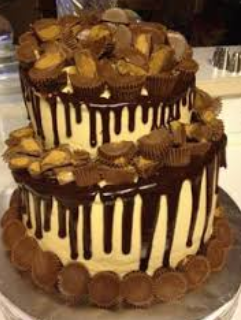 Cream complements Peanut butter well and makes the cake generally less sickly but if you are not worried about that then you can either go with Jam or chocolate (or any other ingredients that take your fancy).